The year is 406 BC. The Peloponnesian War has been raging off and on for almost three decades. The Spartan general, Callicratidas, is roaming the eastern Aegean with a fleet of about 140 triremes. Callicratidas lays siege to the city of Methymna on the island of Lesbos. The general takes the city and has the potential to take the entire island of Lesbos. The island of Lesbos was strategically important. If Callicratidas can take the island, then he will have clear access to the Hellespont, a narrow strait in northwestern Turkey. The Hellespont was a crucial grain supply route for the Athenians. If Hellespont fell into Spartan hands, the Athenians would loose access to one of their most crucial supply lines. The Athenians could not allow this. The Athenian general, Conon, was harbored at the nearby island of Samos with a meager fleet of about 70 triremes. Despite having low morale among his men, Conon is forced to sail to meet Callicratidas and attempt to thwart his efforts. Callicratidas. However, experience can only do so much. Conon’s fleet confronted the Spartans off the coast of Lesbos, but faced with overwhelming odds and severe losses by the ensuing skirmish, Conon was forced to flee to the safety of Mytilene, a city on the southeastern side of the island. Conon’s situation was extremely perilous. He was cut off from obtaining supplies, and he found himself in a large city containing many people who had revealed themselves to be hostile to Athens in the past…. Conon did manage to get word to the Athenians who quickly responded by building an additional 70 triremes to the 40 that they already had on hand. In order to pay for such an endeavor, the Athenians were forced to melt down a golden statue of the goddess Nike, which had been placed atop the Acropolis, and mint the gold as coins. In order to rescue Conon, the Athenians built 70 additional warships in the span of a month. Manning the ships would be another task altogether. Eventually, the Athenians were forced to enroll citizens from all classes. Wealthy aristocrats, farmers who typically served as hoplites (foot soldiers), even slaves; they were all appropriated for use upon the newly formed armada. Such scraping of the barrel had been unheard of before this time. But you know how it is, desperate times, desperate measures. 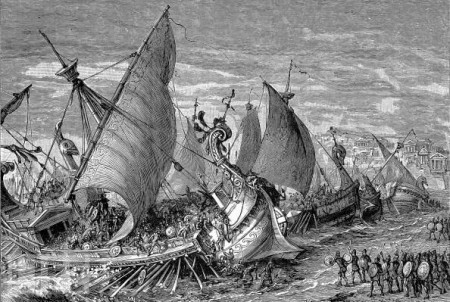 The newly created ships sailed north to relieve Conon, who was still barricaded in the harbor of Mytilene. Callicratidas got wind of the oncoming vessels and immediately sailed to meet them before they could reinforce Conon’s ships. Callicratidas, however, was forced to leave behind about 50 ships in order to maintain the blockade. This would have depleted his numbers to about 120. Meanwhile, the ragtag Athenian vessels had acquired a number of allied ships and had bolstered their number of warships to about 155. The two adversaries met off the western coast of the Arginusae islands (there were three of them!). 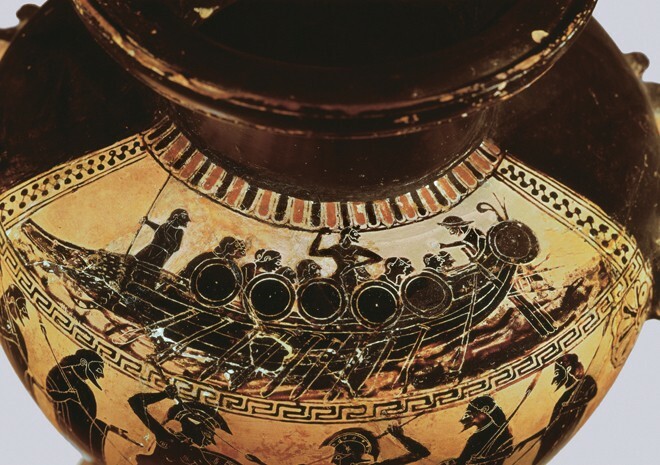 The ensuing battle was the largest and most costly sea battle of the Peloponnesian War and the largest battle ever fought between Greek navies. The Spartans were slightly outnumbered, yes. However, the Spartans were well- trained, experienced warriors whose morale had been sustained by recent victories. The Athenians vessels, on the other had, had been slapped together in the span of a month. The crew were untrained and undisciplined. Everything was suggesting that the Spartans would win the day. However, it was the Athenians, miraculously, who were victorious. 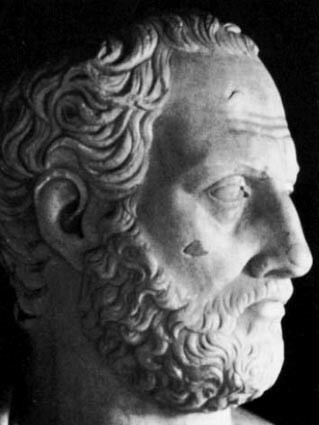 Using clever tactics devised by their generals, Pericles the younger (illegitimate son of the statesman of the same name) was among the generals. The Athenians also used the Arginusae islands as a barrier to prevent the Spartans from outflanking them. What goes good with executions? More executions! There is an interesting tidbit about the aftermath of the battle. There were approximately 25 ships that either sunk or were disabled off the coast of the Arginusae islands. The eight Athenians generals who had taken part in the battle took measures to rescue these men, but their efforts were thwarted by a sudden storm. The stranded crew all perished in storm. The Athenians assembly blamed the generals for the loss of the stranded crew, and six of the generals (two of them had fled) were put on trial for their lives upon returning to Athens. Coincidentally, our old buddy Socrates was acting as an epistates (an overseer of sorts) and was one of the men who would decide the fate of the generals. Interestingly, Socrates objected to trying the generals en bloc, as it was unconstitutional. They must have told the old philosopher to keep his big trap shut, because Socrates’ objection was overruled and the generals were tried and executed for letting the stranded sailors drown. Interestingly, it would appear that the Athenians regretted the decision to execute the generals. The Assembly actually attempted to bring charges against the main instigators of the execution. 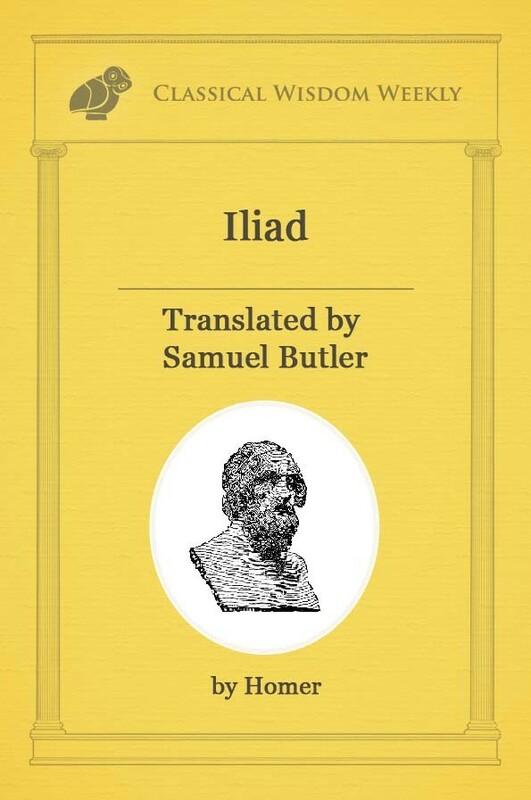 Essentially, the Athenians regretted the first round of executions. So what do they do to make it better? More executions! Many of the accusers fled, so none of the instigators were actually executed. But still, it’s the thought that counts.